The Devices are sold in the cutest boxes with Windows through which you can make sure that the inside is exactly what is painted on a box – practical. Plastic Housing coated with soft touch paint. The case the paint has the features of – on one hand it is pleasant to the touch, on the other hand collects dirt and fingerprints. 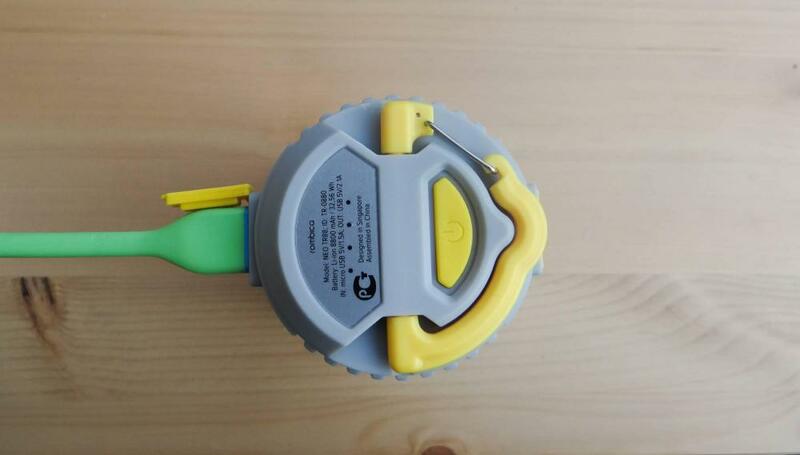 But while turning the handle, neither one of the batteries, the fingerprints were not noticeable. 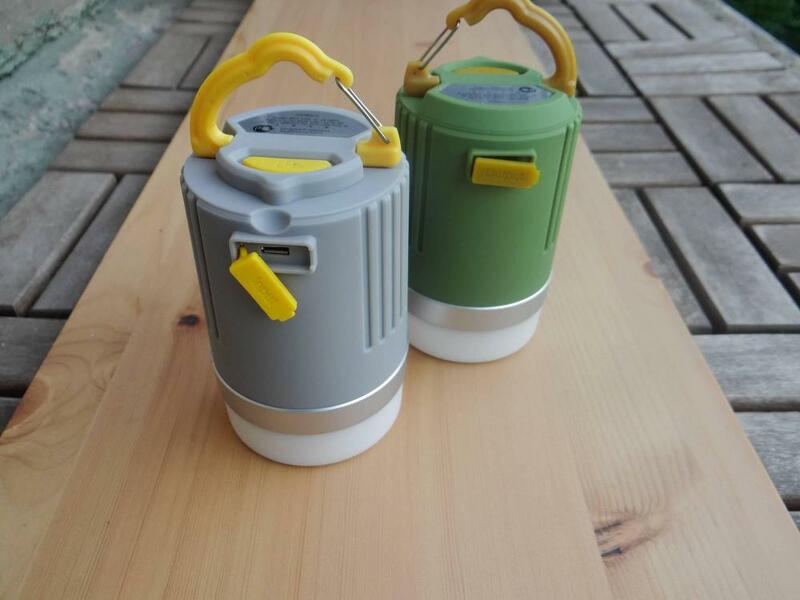 However, if you are going to use the battery in extreme conditions, it is best to pay attention to dark green model – it will be on the dirt is less noticeable. 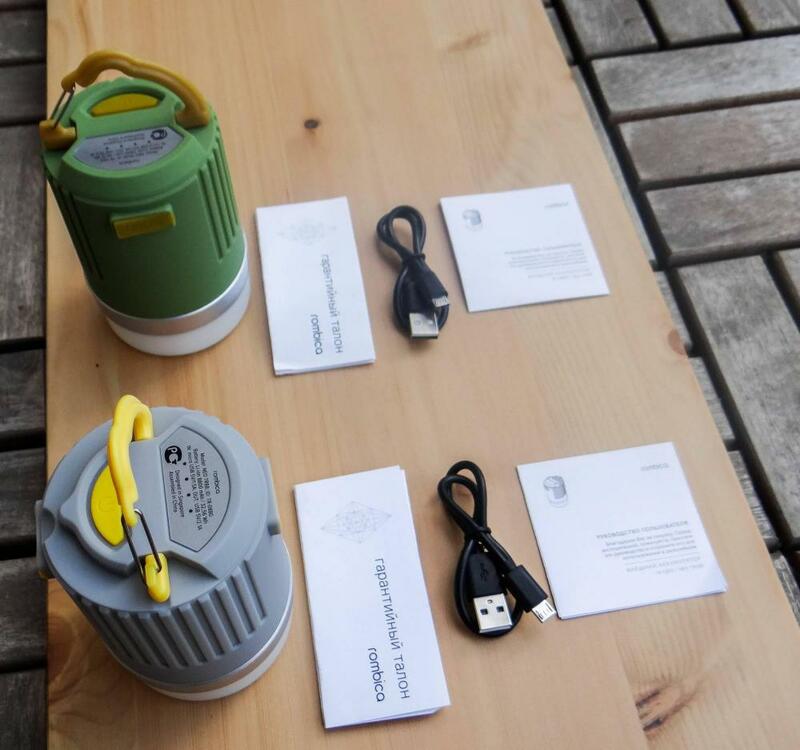 That the device is aimed at use in not the most favorable conditions they also say the plugs protecting the connector for charging of the battery at one end and an outlet for charging from the battery at the other end. Sit tight, it just will not open. Water resistant manufacturer not stated, but judging from the casing, the batteries just will not give up. 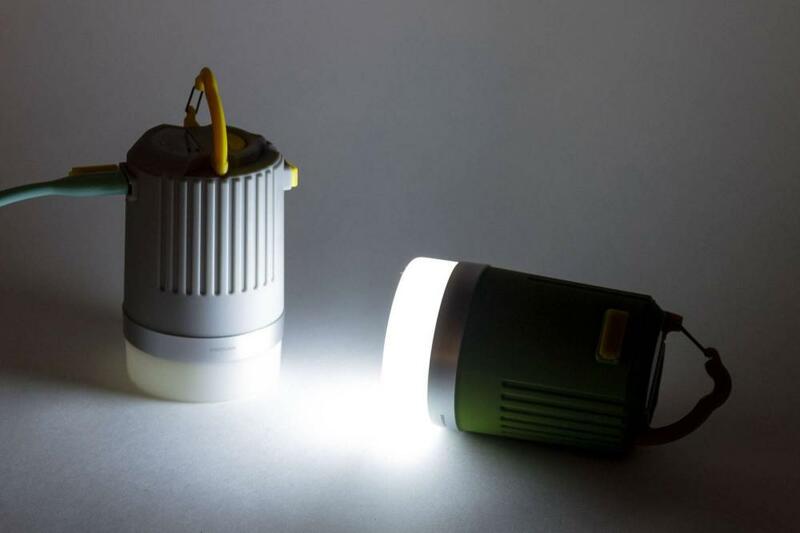 The Manufacturer claims the power of the LEDs 200 LM. In practice, it is difficult to assess, as the flashlight has a wide beam angle of 180 degrees. For a full understanding enough to wait until night and turn on the flashlight at home when you turn off room light. LED-LEDs Shine a soft, diffused, slightly yellowish light, perfectly illuminating your whole room. For camping fits perfectly! If the battery is to hang the carbine, will be lit the whole tent or what is around her. The light is activated by double pressing the power button. Given the rather tight the power button accidental activation of the flashlight in the bag is practically impossible. 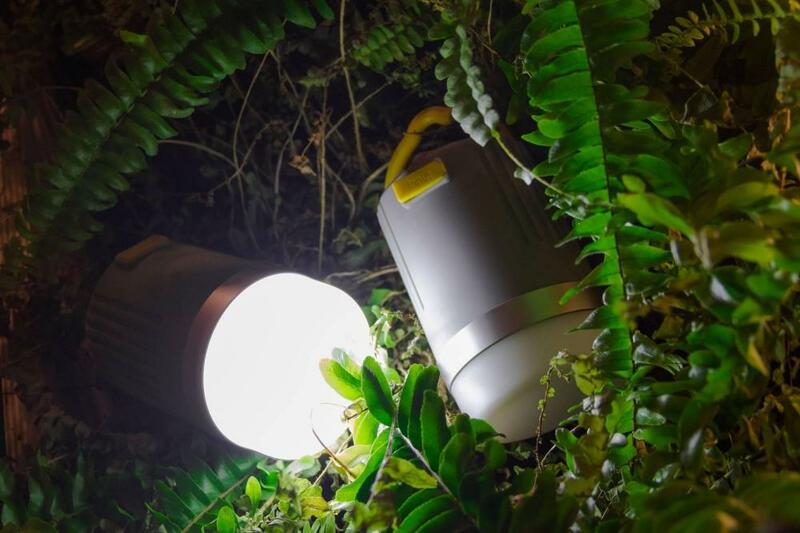 The flashlight has 4 modes of light: low, medium or high brightness and a strobe mode. Strobe mode for me has always been shrouded in mystery. Why is it needed? On the other hand, the worse of it will not. 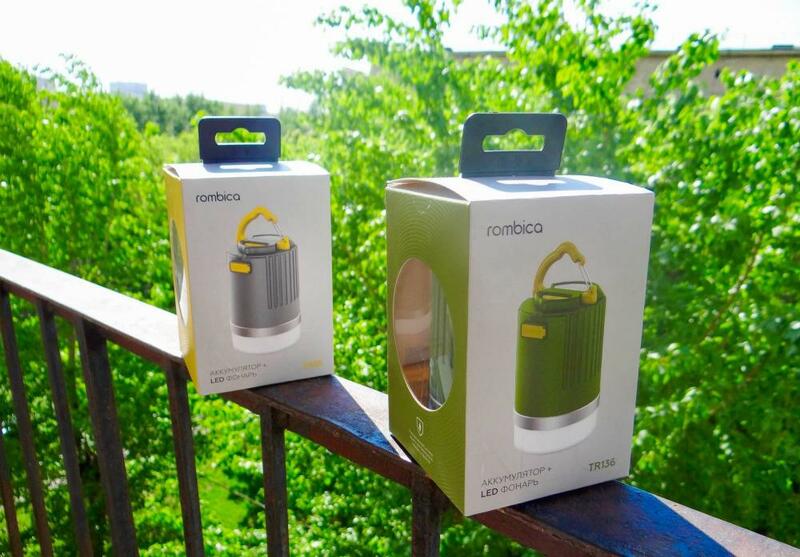 As the light is soft and diffused, turning on the strobe mode Rombica NEO TR not blind, unlike focused flashlights. After several days of use begin to have thoughts about the unusual ways of using batteries that did not come. For example, if on the terrace of the Villa is not carried out normal light, so you can hang and will be more than enough. And no hassle with the wires. Leaving before dawn on a fishing trip, he always took a flashlight. But it is narrowly focused and they are not very convenient to use, TR88 or TR136 – much easier. And during the banal interruptions of the house with a flashlight will be more pleasant to wait out the darkness, than without it or with little wax candles. Despite the apparent focus of camping, this battery can be useful not only in the campaign. 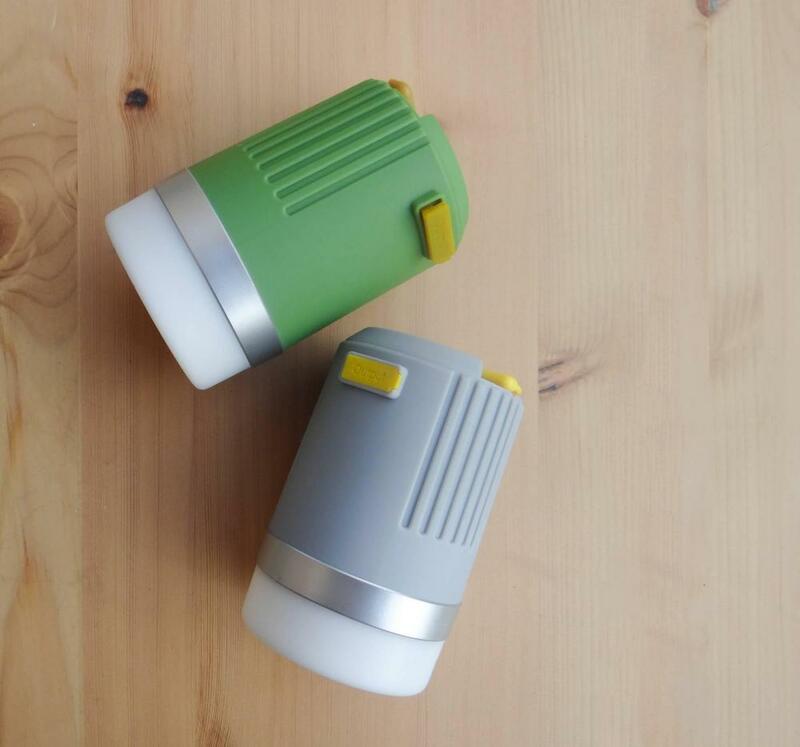 According to the manufacturer, the flashlight can Shine up to 50 hours. Tested the flashlight in NEO TR88. At maximum brightness it worked 18 hours on average 49 hours, and at the minimum more than 120 hours! Based on the difference capacity, the battery TR136 NEO is able to work 27 hours on maximum brightness, 75 hours on average brightness and about 185 hours on minimum brightness. Impressive work. For comparison, I used the bike light 700 Lumens, battery powered at 3000 mAh. When live compared to the average brightness it is roughly equivalent to the TR-am. Measurements using the sensor in the phone, confirm the visual comparison. However, the bike light to medium rage works just 3.2 hours. Ie if it had a battery like TR88, that worked would be 9.4 hours. I.e. almost two times less! While TR-ing for maximum brightness heat up slightly. Bike light after an hour of work significantly hot, and TR-ing slightly warm. 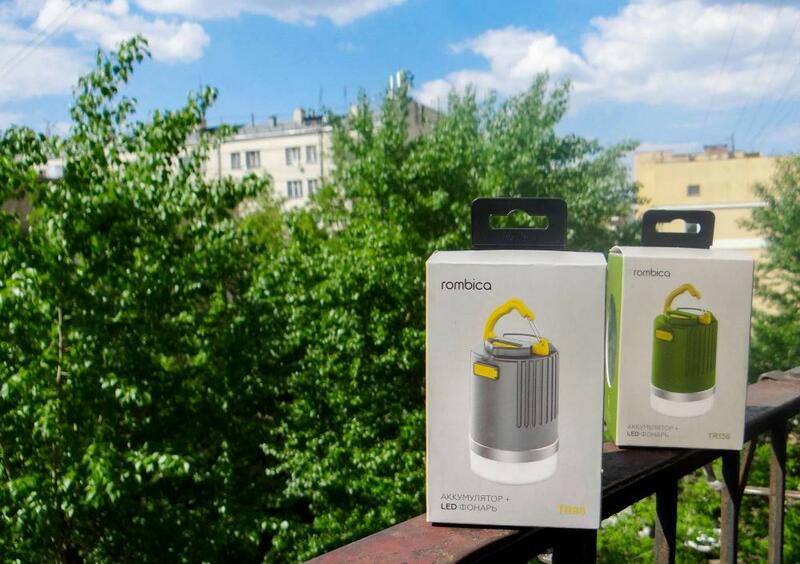 As for the number of charges, Rombica NEO TR88 charge iPhone 6 4 times, and TR136 – 7 times. 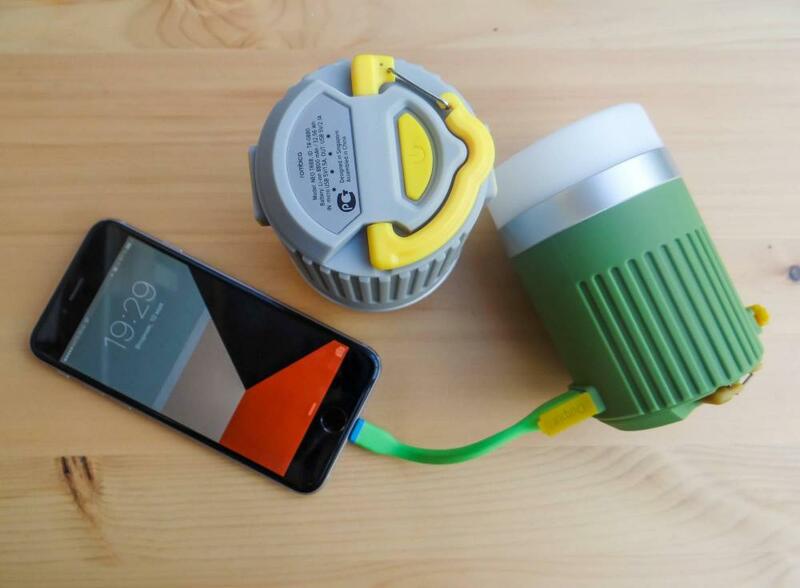 Given the enormous running time of flashlight, and the phone to charge all night to Shine and still have a charge. During the meeting with NEO and NEO TR88 TR136 the device has shown itself good points: solidly assembled, with interesting design, high uptime and nice soft light. 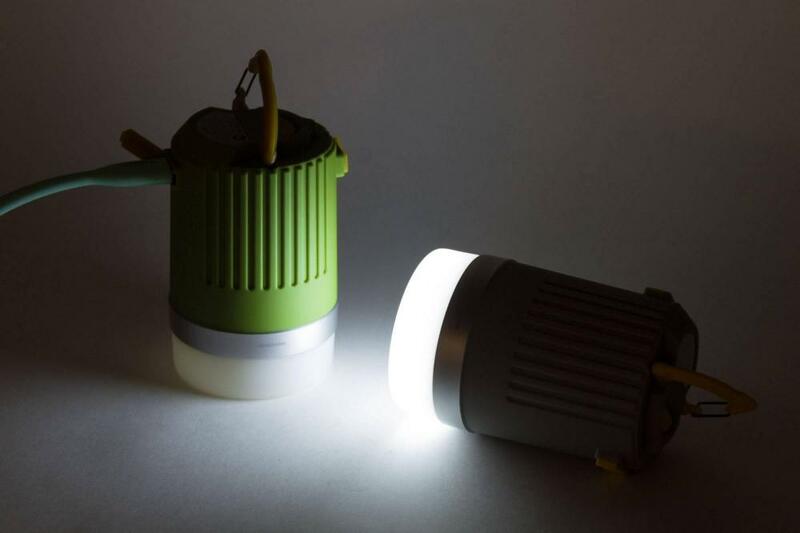 Rombica proved that the flashlight batteries may be a small additional function, and one of the main with an impressive time of work. 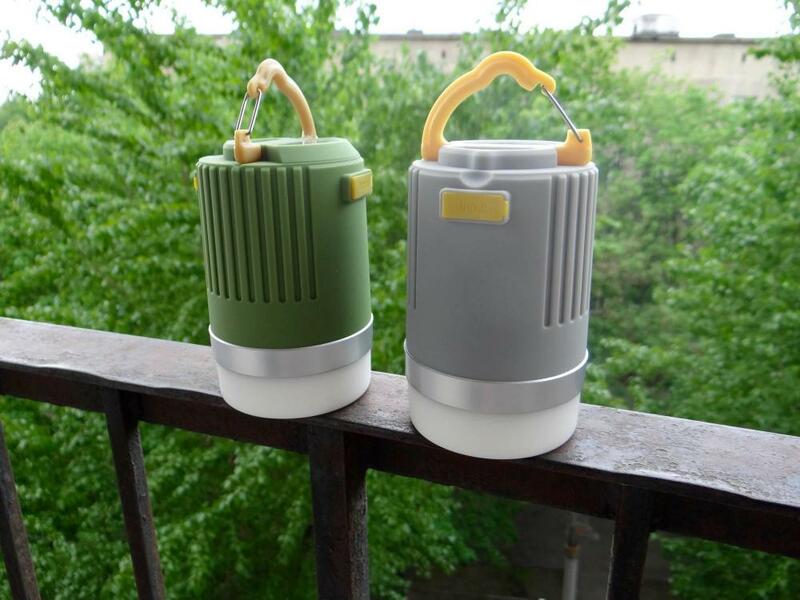 Given the small difference in cost compared to batteries without such a strong flashlight, these models are suitable not only for lovers of outings with an overnight stay. Na moment napisaniya obzora stoimost modeli s emkostyu 8800 mAch sostavlyaet 2490r, a s emkostyu 13600 mAch – 2990r v firmennom internet magazine Rombica Store.